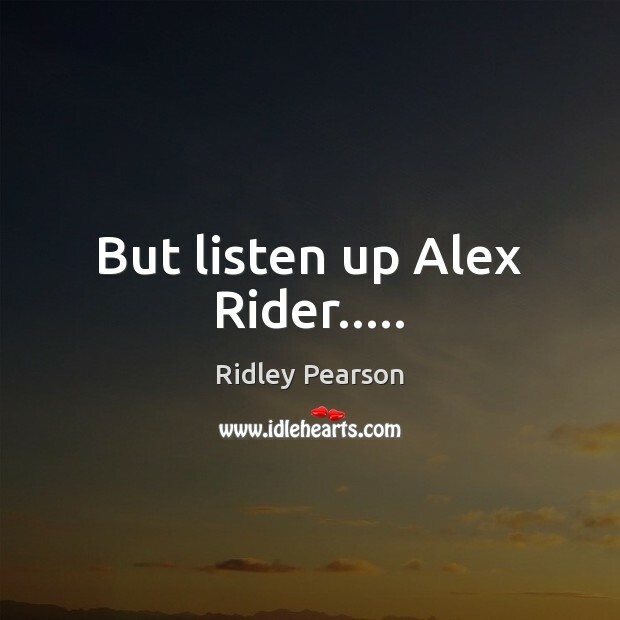 Quotations about Alex Rider. Quotes to stimulate mind and drive action! Use the words and quote images to feed your brain inspiring things daily! Your name? "The movements of the man's mouth didn't quite match what he was saying, so seeing him speak was a bit like watching a badly dubbed film. 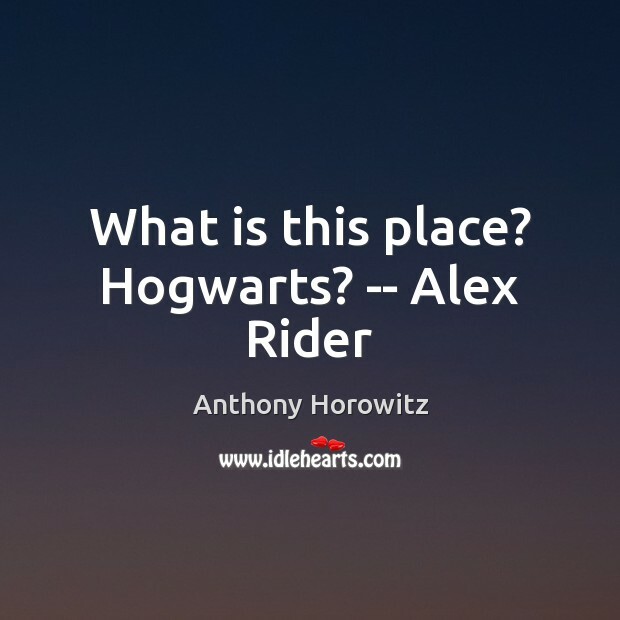 "Alex Gardiner," Alex said. "Your real name?" "I just told you." "You lied. 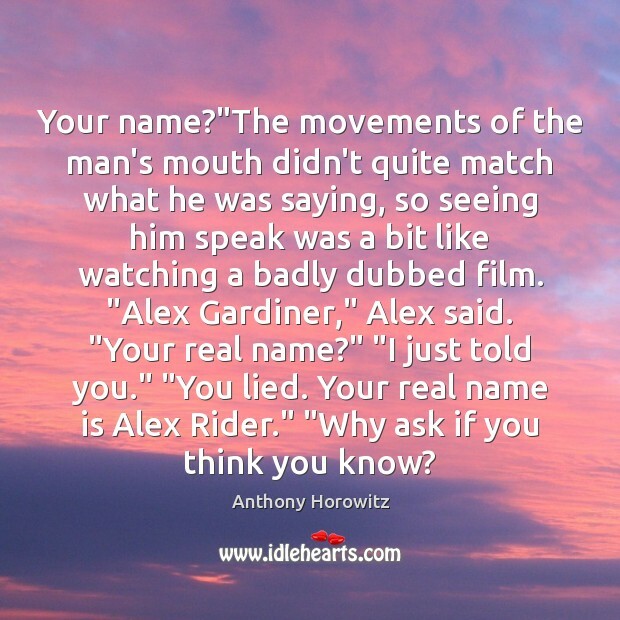 Your real name is Alex Rider." "Why ask if you think you know? You can kiss me if you like," she said. Alex let go of her and turned away. "Thanks, Fiona," he said. "But frankly I'd prefer to kiss the horse. Strange though it is,Sarov still cares about you. He told me to leave you alone. But I think, this time, I must disobey the general. You are mine! And I intend to make you suffer..." "Just talking to you makes me suffer," Alex said. What happened?" he demanded. "I heard an explosion!" "Yeah.That was me. 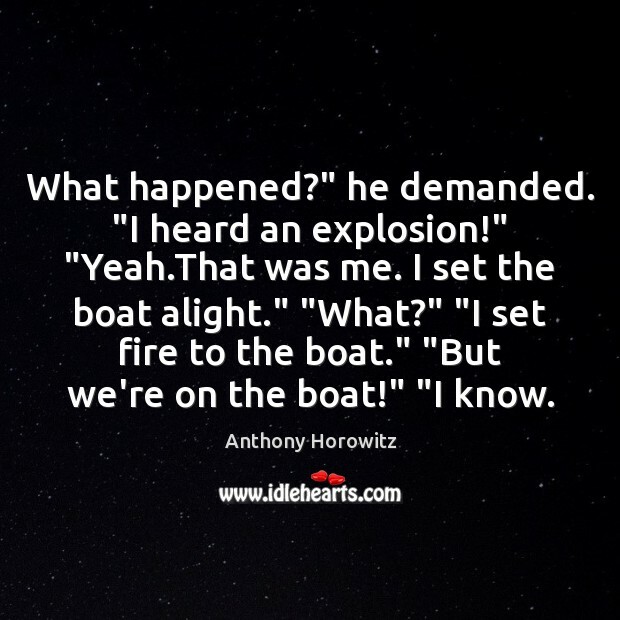 I set the boat alight." "What?" "I set fire to the boat." "But we're on the boat!" "I know. 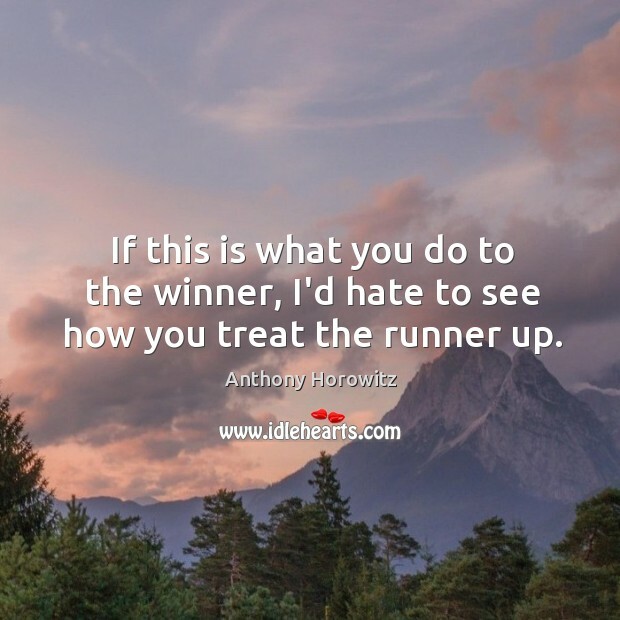 If this is what you do to the winner, I'd hate to see how you treat the runner up. 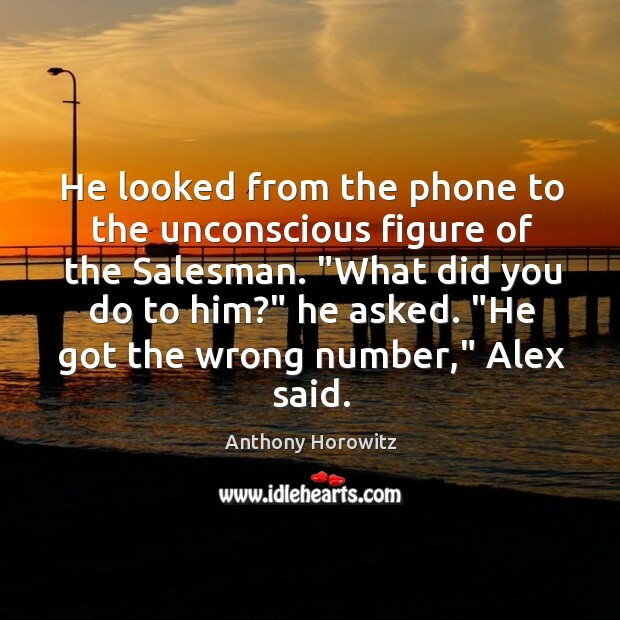 He looked from the phone to the unconscious figure of the Salesman. "What did you do to him?" he asked. "He got the wrong number," Alex said.